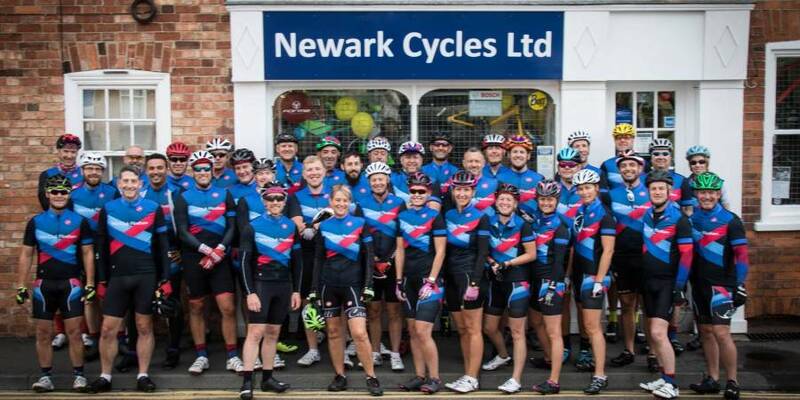 Joining a cycling club is a great way to improve your fitness, social circle and knowledge of routes. There are some great clubs based in the Vale, to follow are details of local clubs who are recognised by British Cycling. If you would like to enter a cycling event locally why not take a look at these for some inspiration. Alternatively, if you are going it alone and would like some inspiration for cycling routes…..
You’ll always need a great cafe to stop at for a well earned break! Or pub….? Take one of our guided road bike tours exploring quiet country lanes and picturesque villages set amongst this hidden East Midlands gem known as the Vale of Belvoir. If you don’t have your own set of wheels, do not fear, the Cycle the Vale team have bikes to hire too. Check their Facebook page for the upcoming rides and click going to join & register your interest. 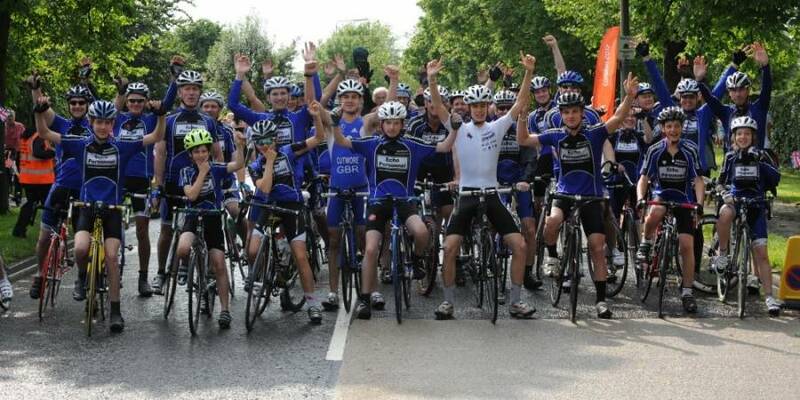 The Vale of Belvoir Cycling Club (VBCC) has been set up with the aim of enabling cyclists living in and around the Vale of Belvoir to join and organise group rides for all ability levels. By joining VBCC you will gain instant access to many social and health-related benefits that are available to all members of our local and progressive club. Weekly club rides, time trials, and racing events. Established junior section.